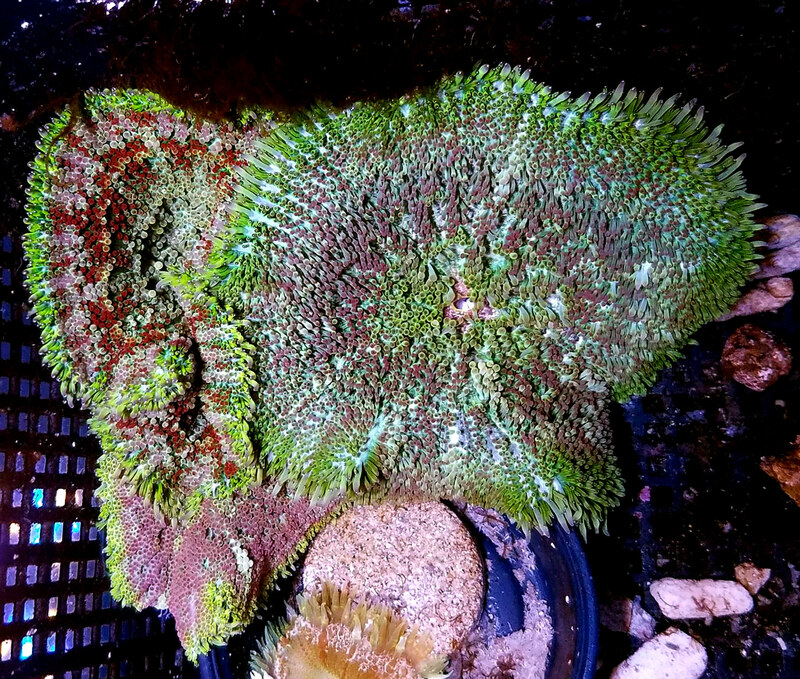 Lots more posted on our FB page! 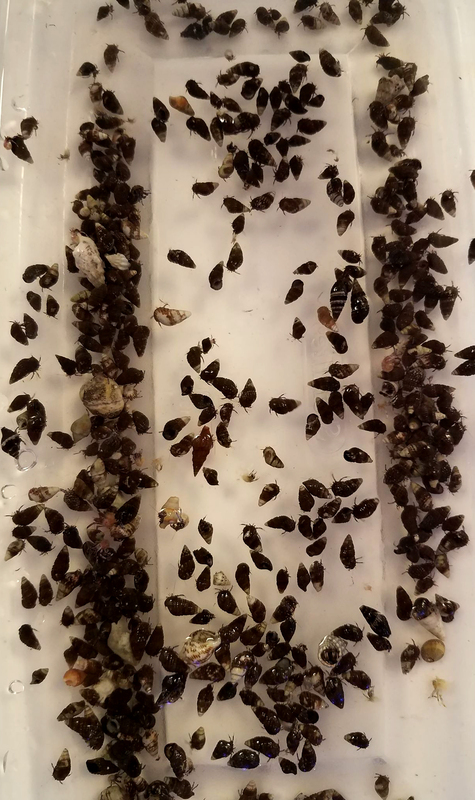 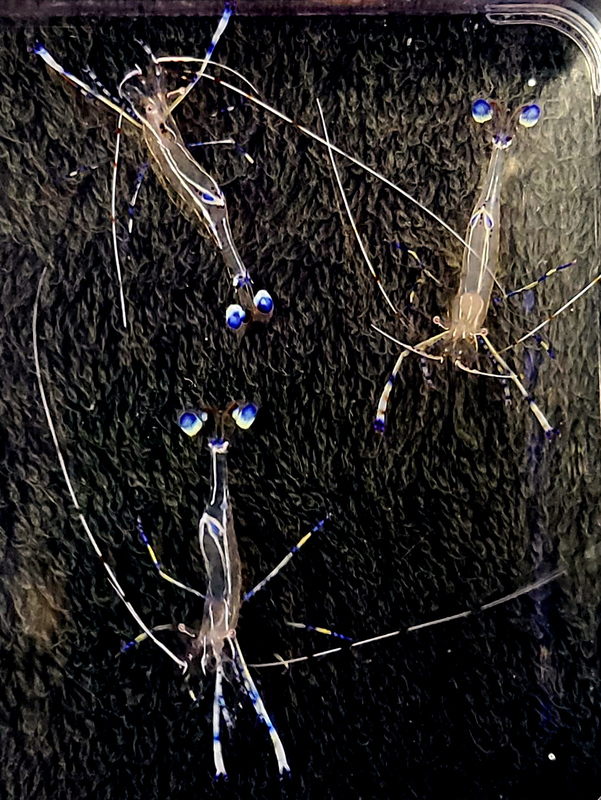 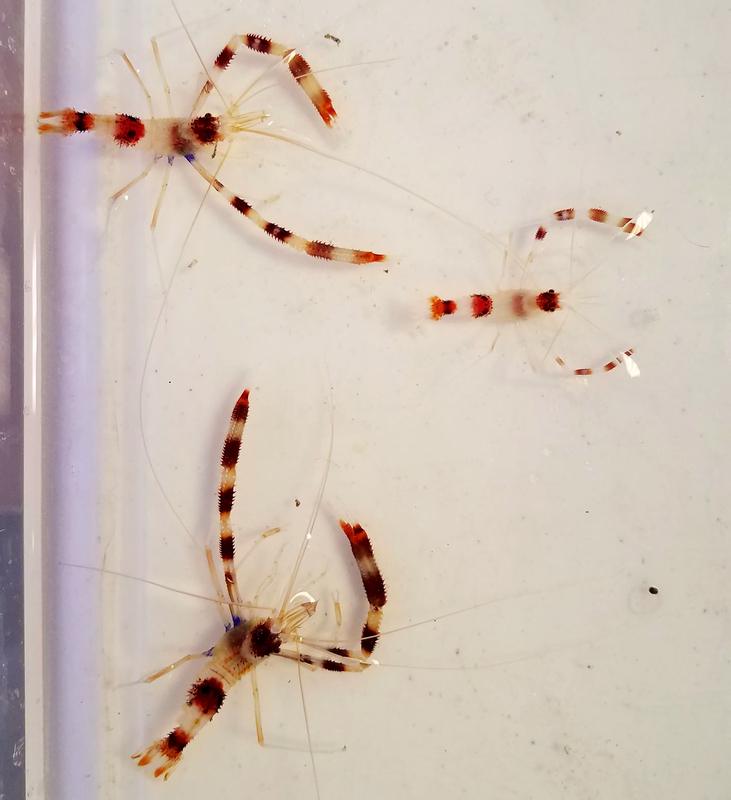 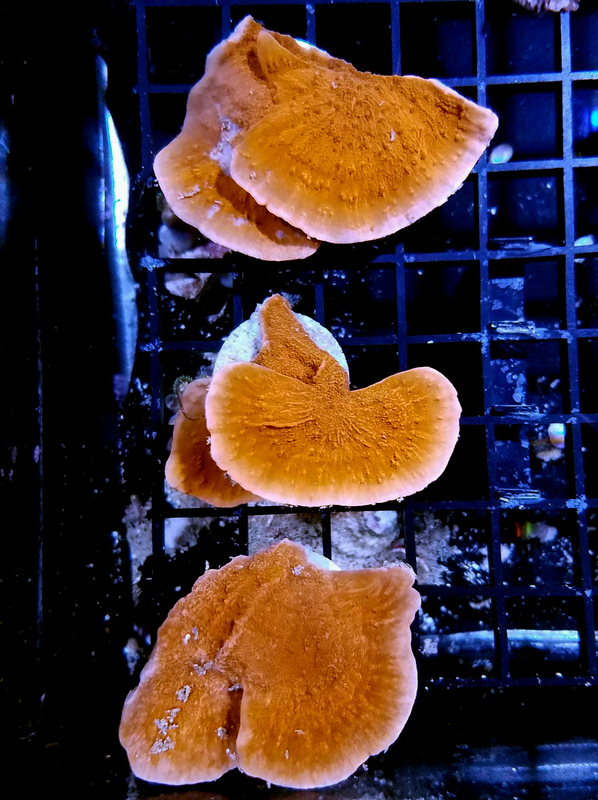 15x Blue Leg Hermits $5!! 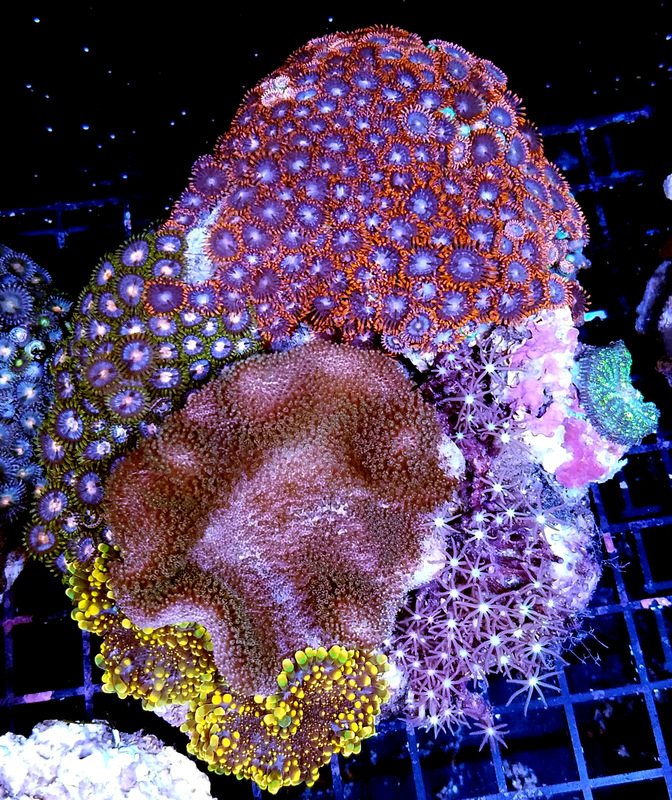 Unusual to be brightly colored! 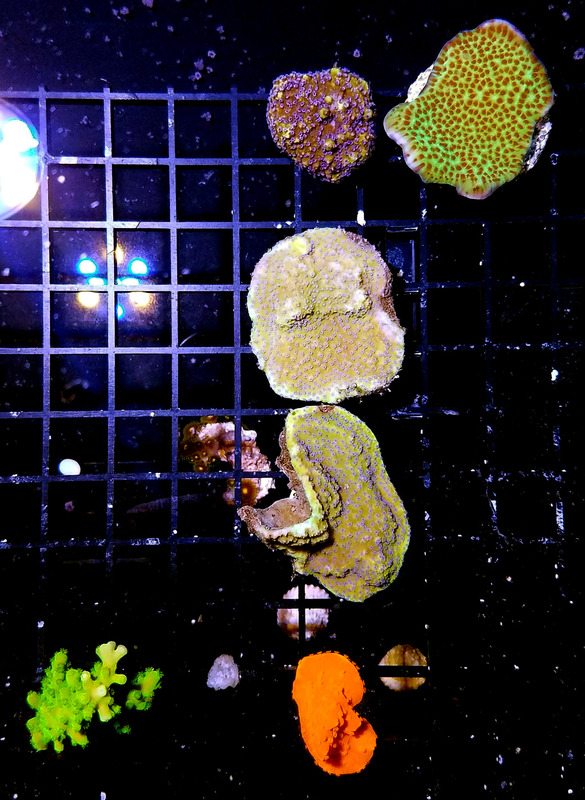 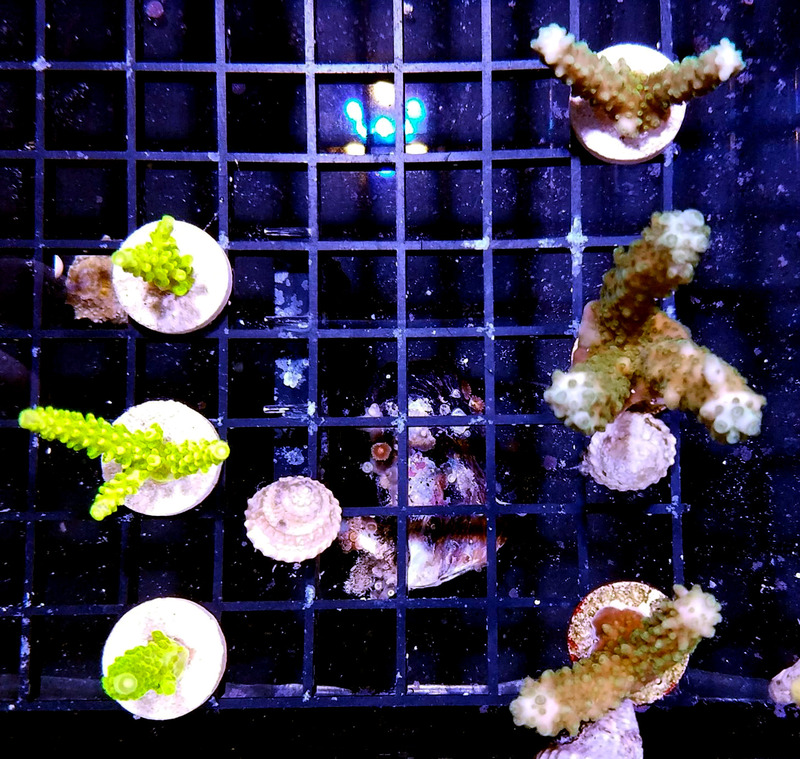 Assorted Rock - You can also pop each piece off and place around your tank, or keep it together as a center piece! 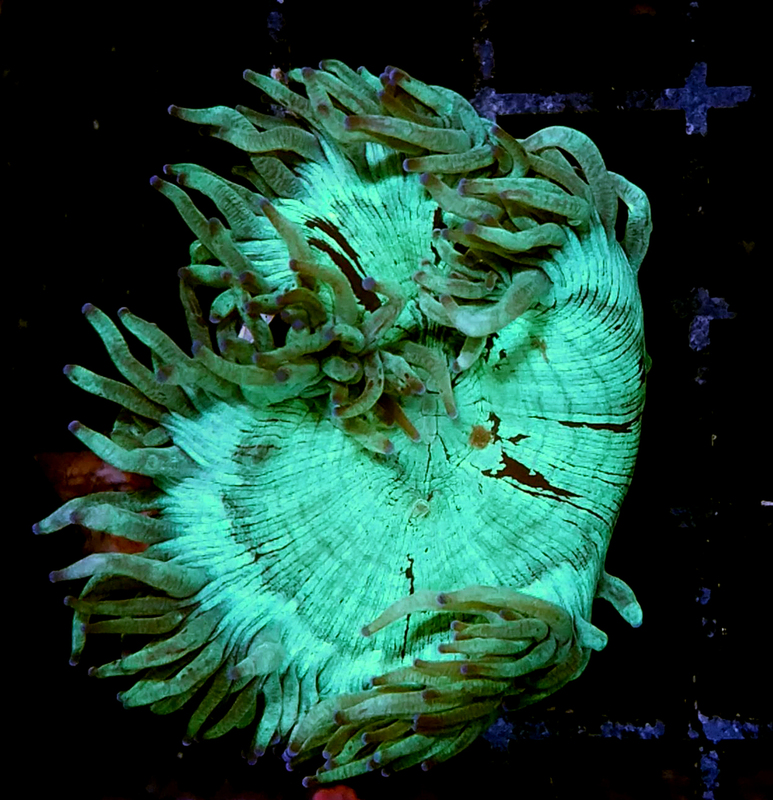 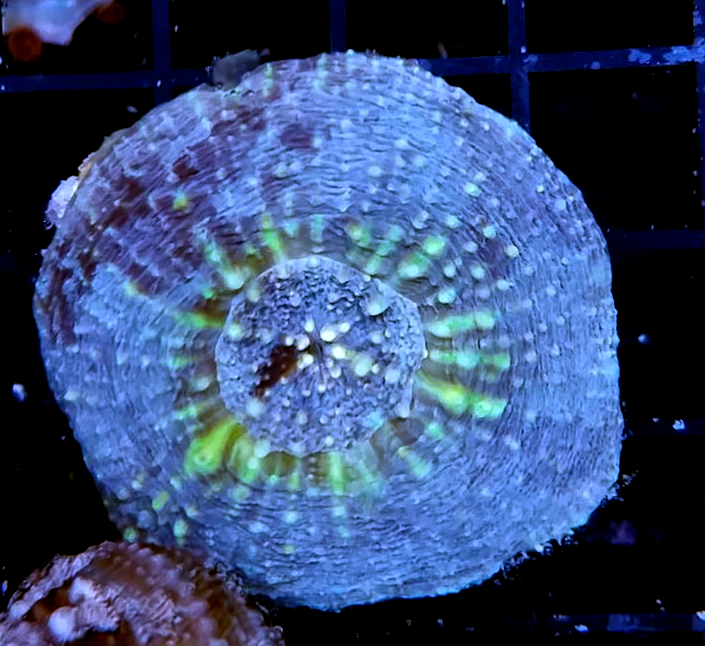 ORA Stellar Stylo - Sweet Frags! 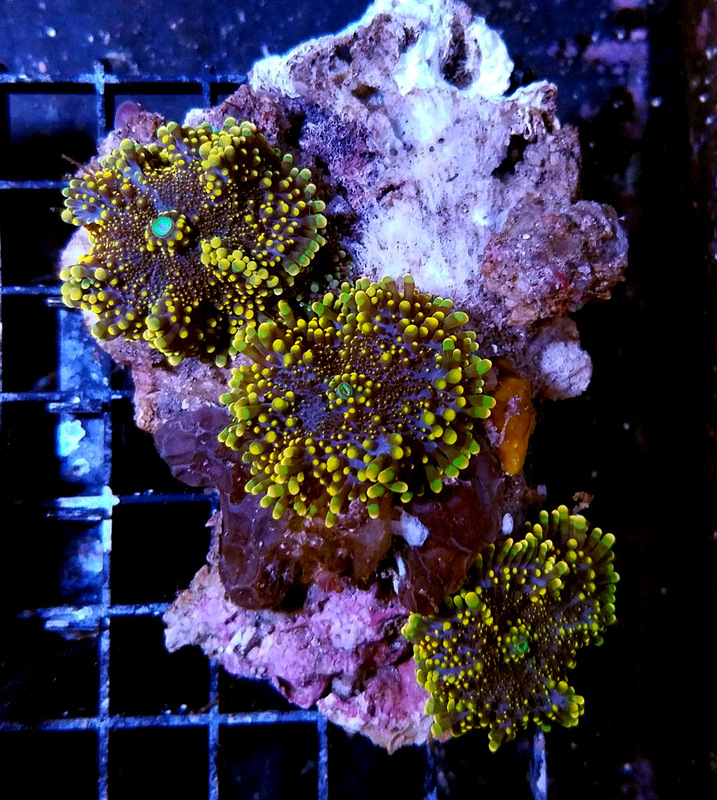 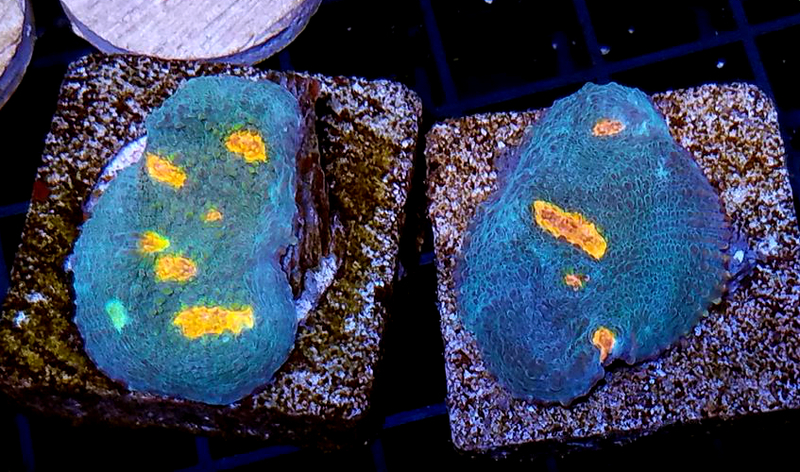 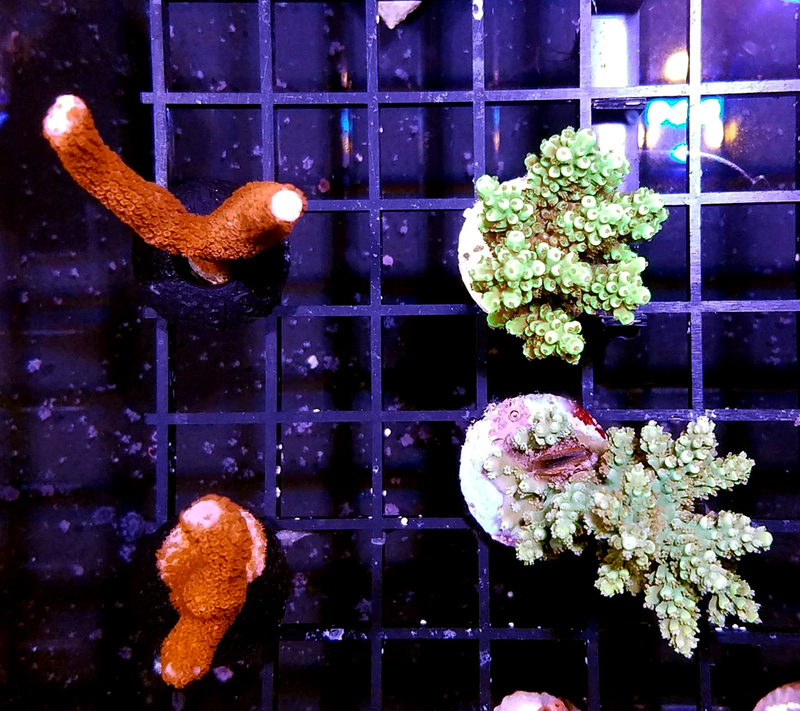 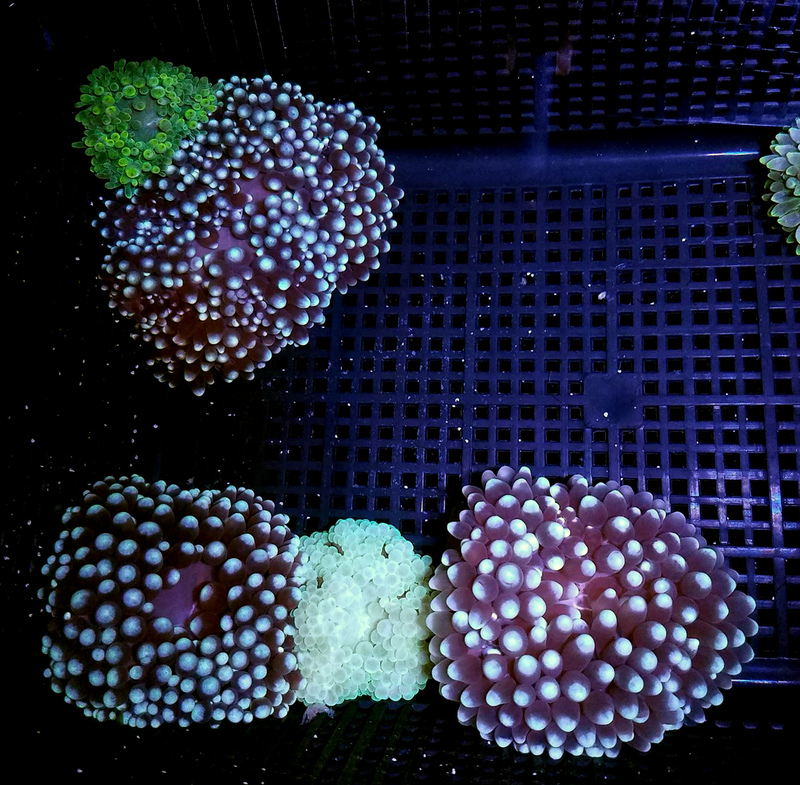 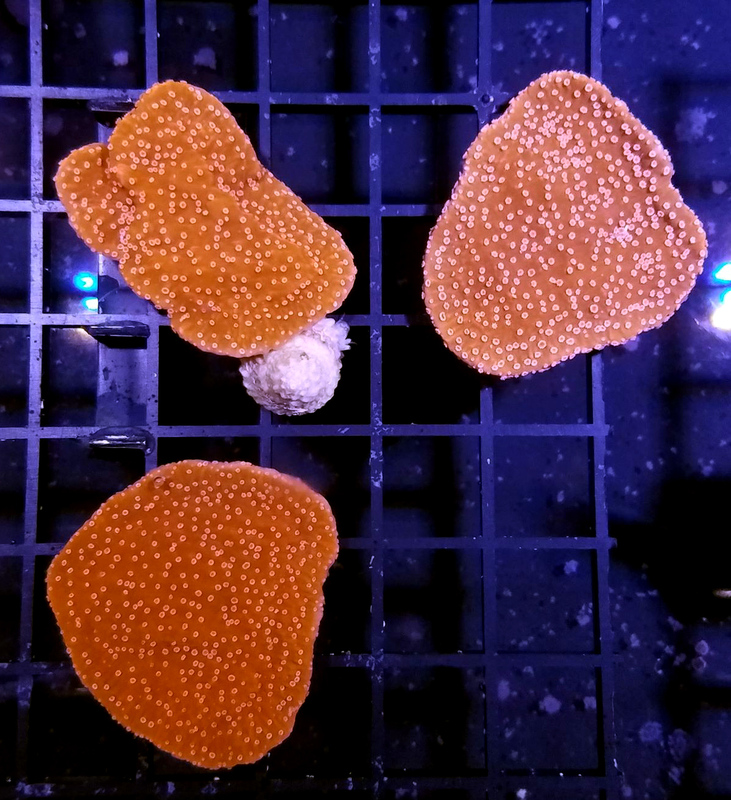 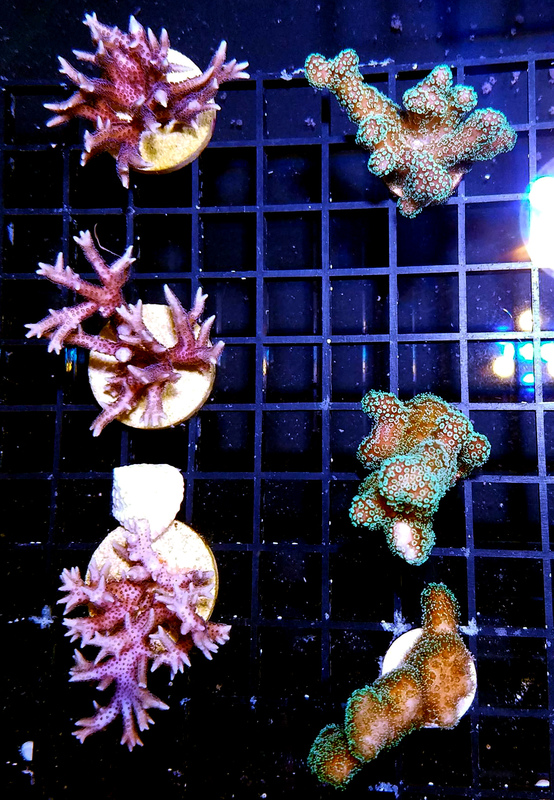 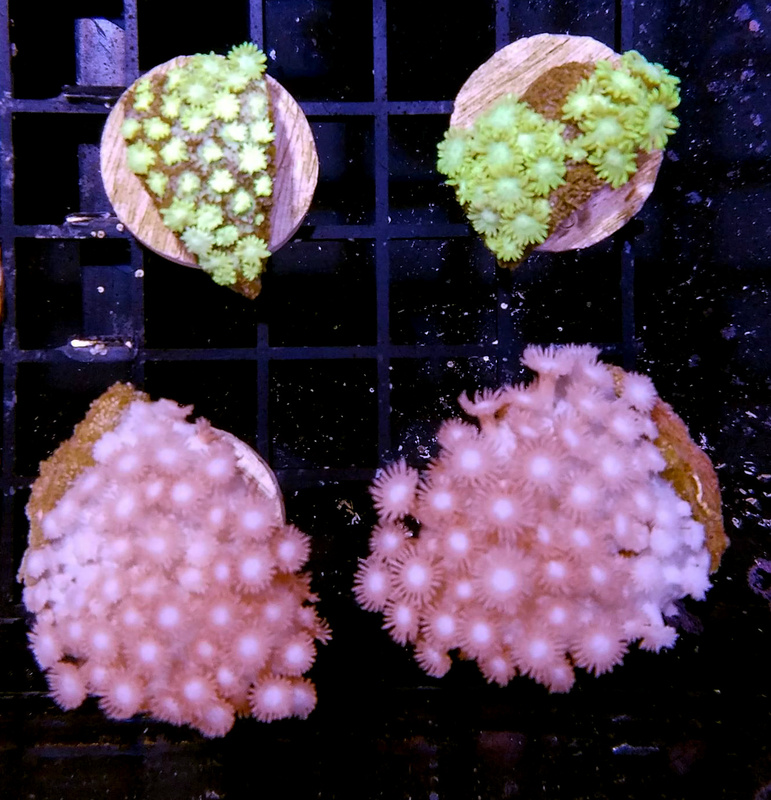 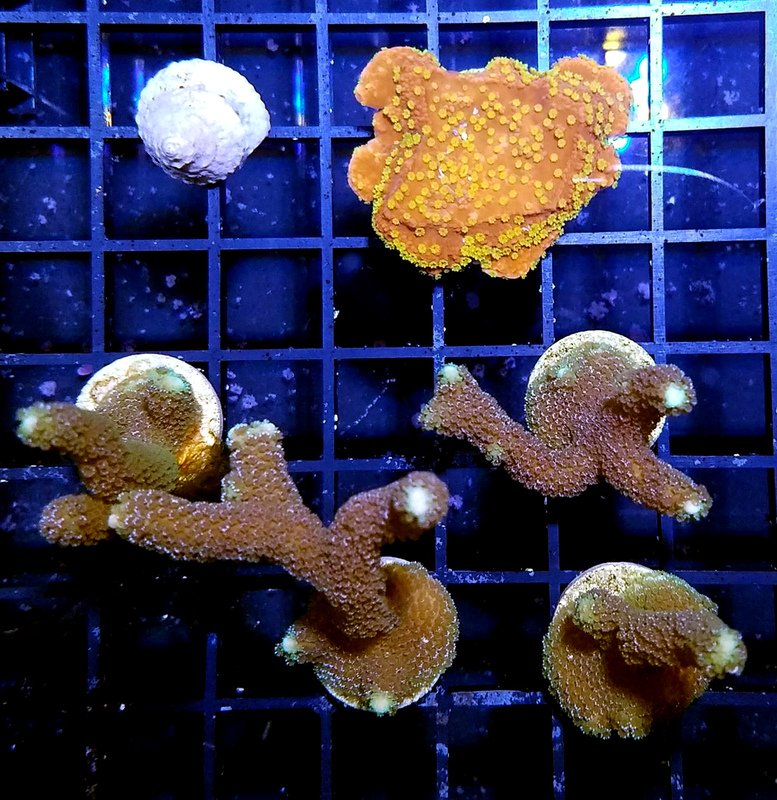 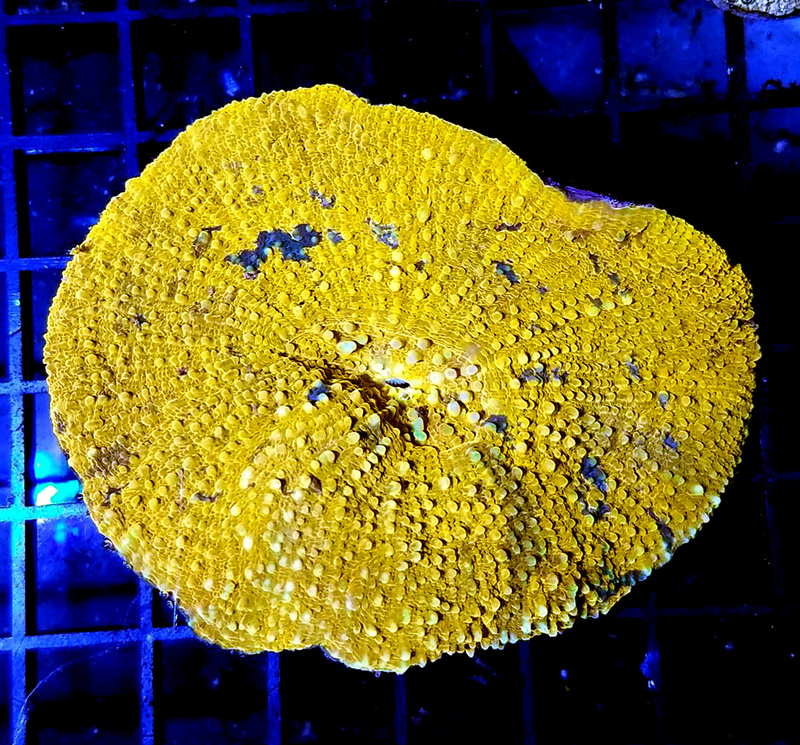 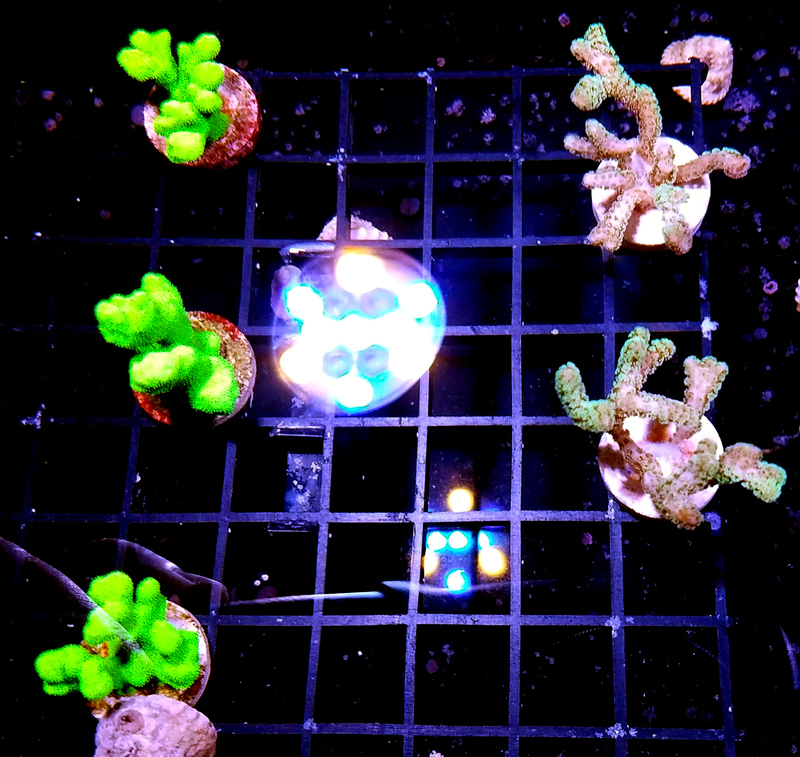 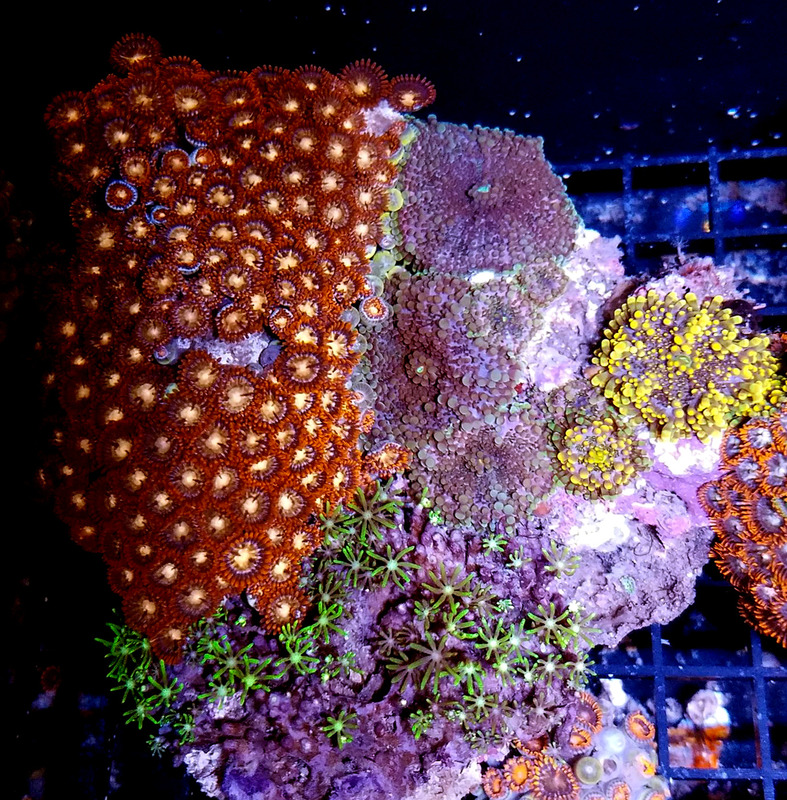 3x Frags available of each - great size!